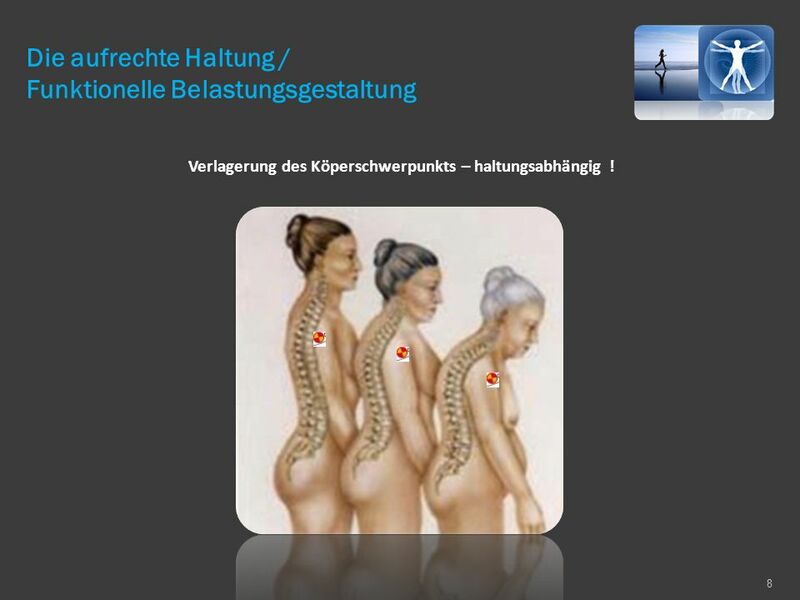 Verlagerung des Köperschwerpunkts – haltungsabhängig ! 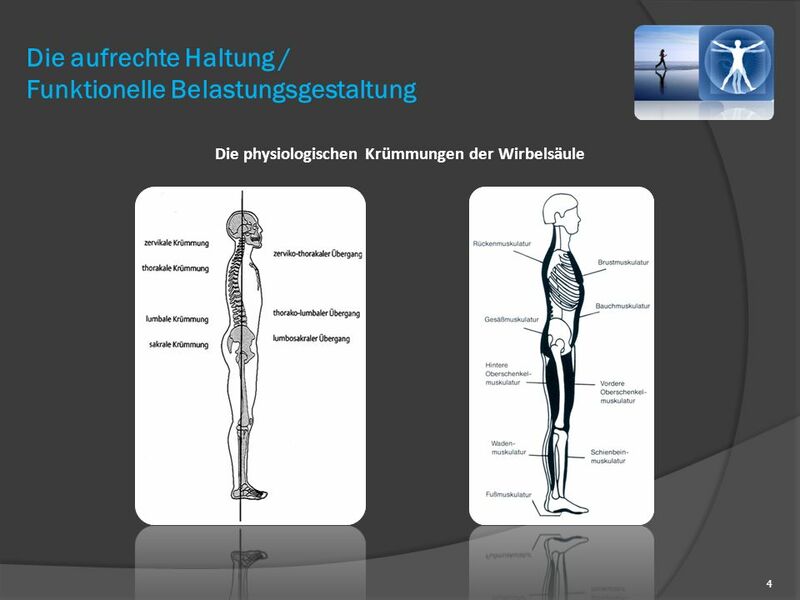 Increased length of tib post under load has been demonstrated – assoc with forefoot abd and rearfoot eversion. 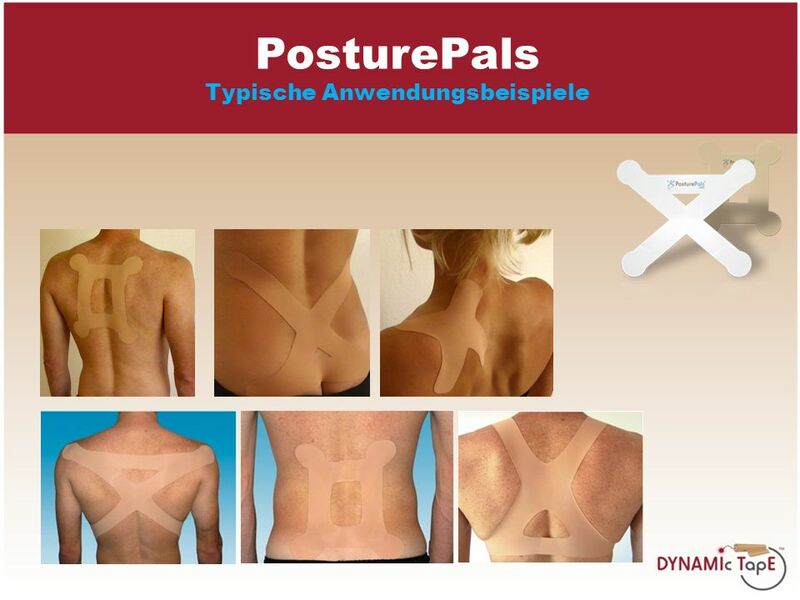 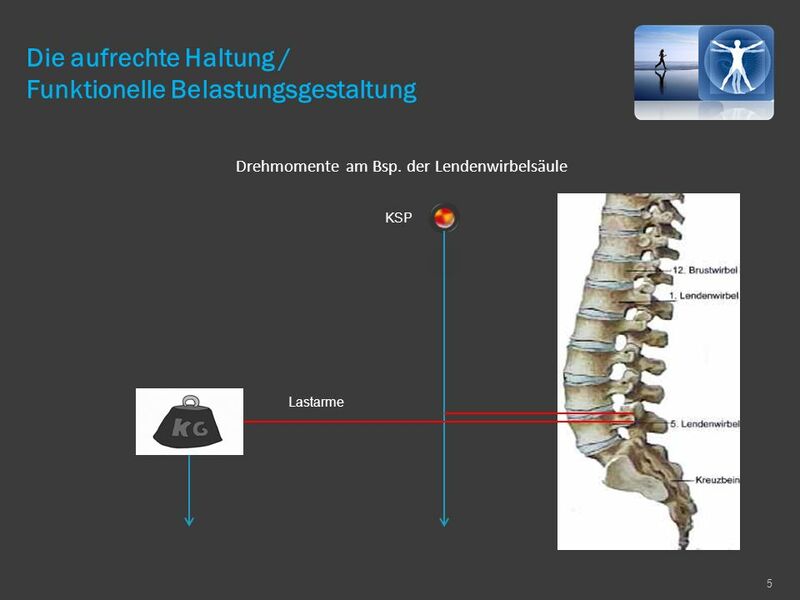 Also increase activity in Tib post in symptomatics – this can be reduced with augmented low dye taping. 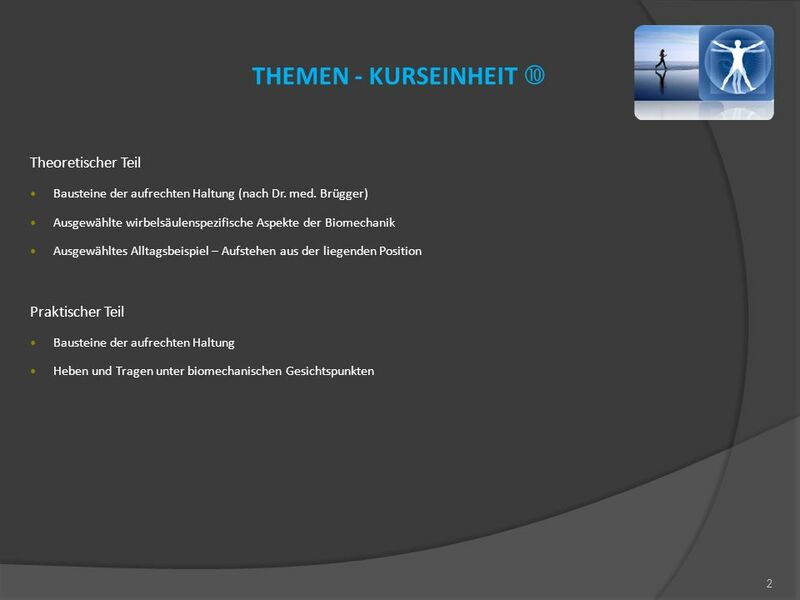 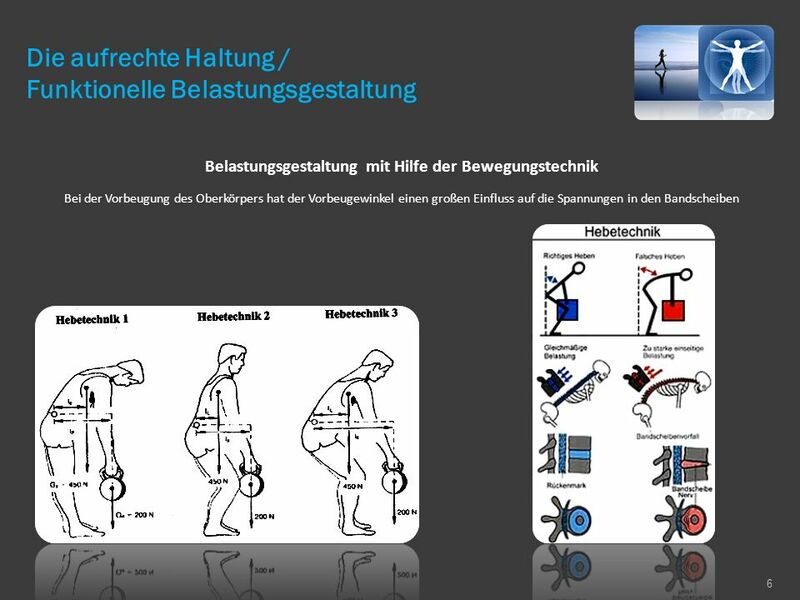 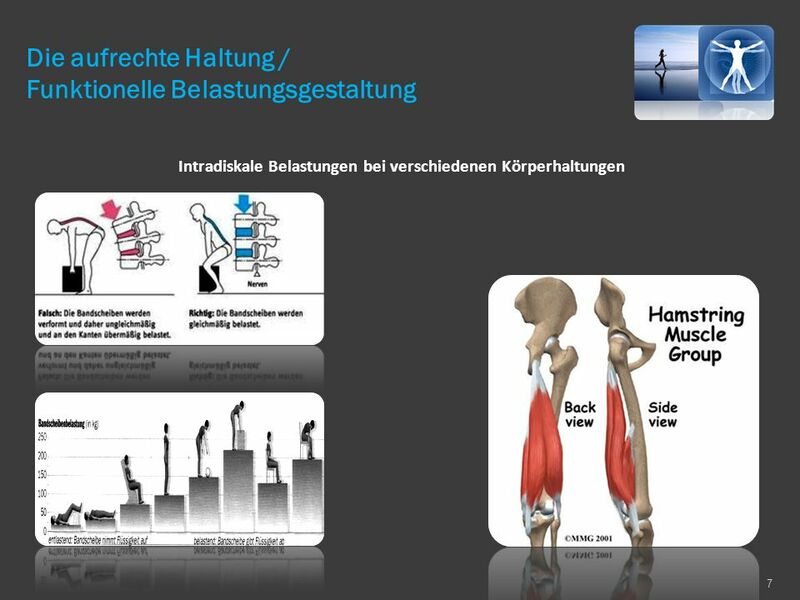 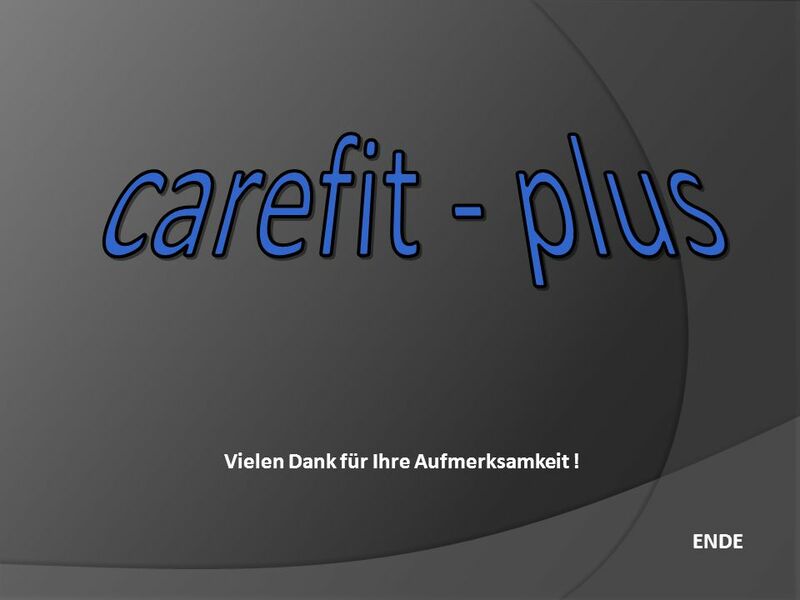 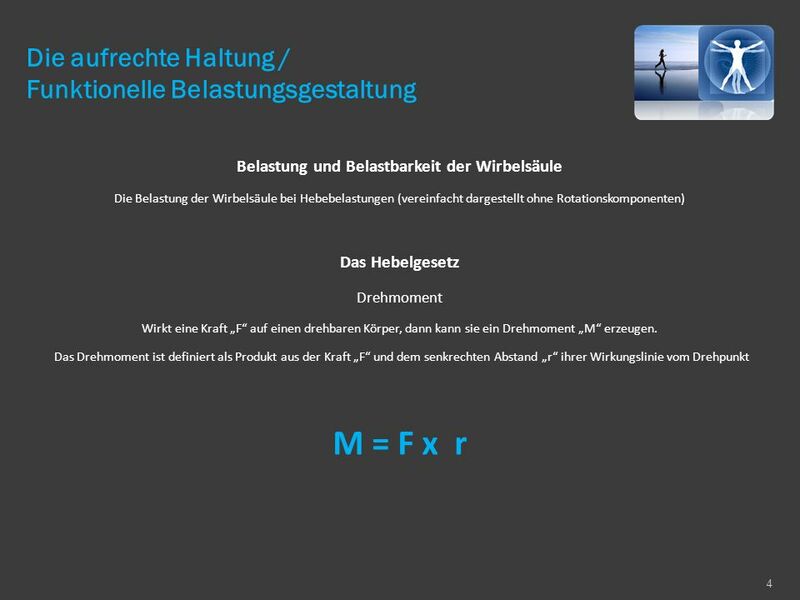 Herunterladen ppt "Funktionelle Belastungsgestaltung /"